When and where did you begin this sport? 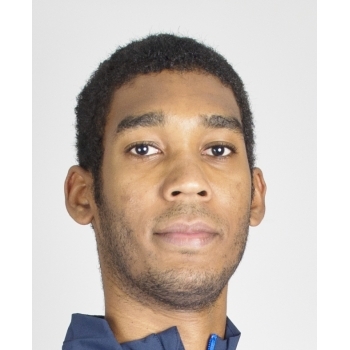 He began fencing at age five at a club in Cayenne, French Guiana. He then joined a sports school in Guadeloupe, before moving to Reims, France, where he joined the national junior training programme. Why this sport? 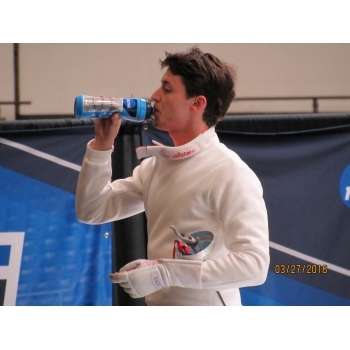 He was inspired to take up the sport after meeting French fencer Ulrich Robeiri. Bonnaire's mother encouraged him because he was active as a child and needed an outlet for his energy. "The club was next to my mum's office so I would go there after school."